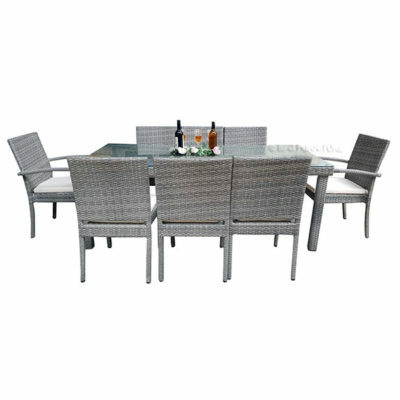 Boasting a unique and elegant design, this Finch Outdoor 5 Piece Dining Set is the ideal choice to enjoy the outdoors in style. 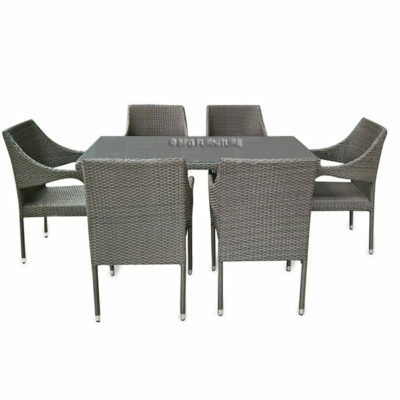 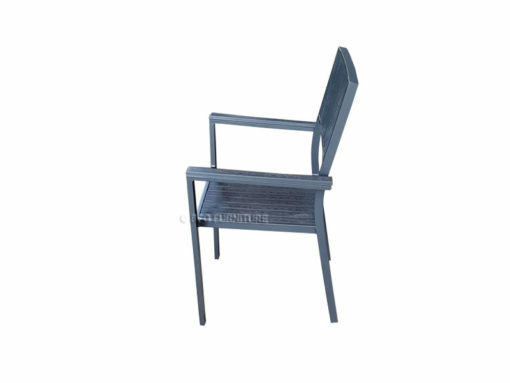 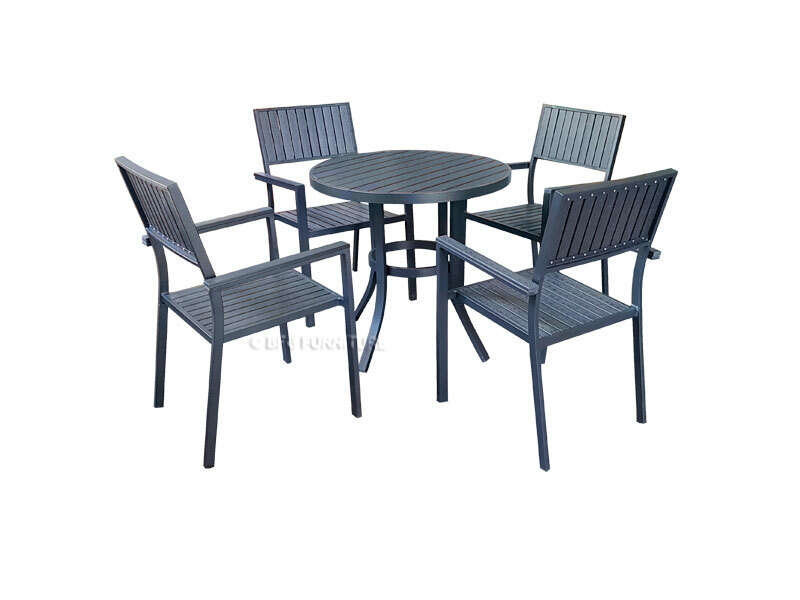 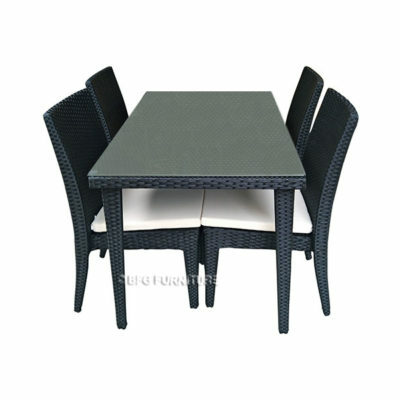 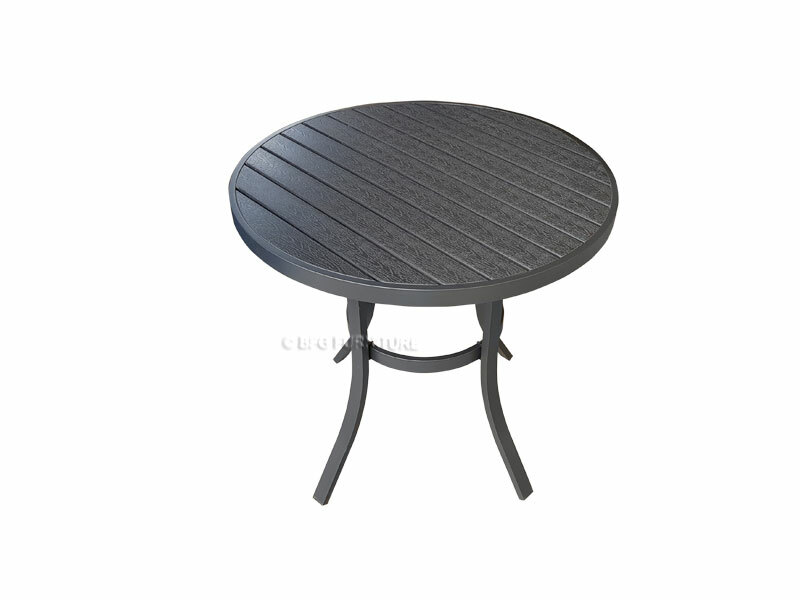 The dining set includes a round table and four dining chairs to provide ample seating for all. 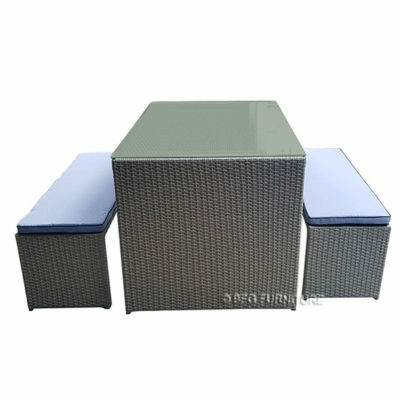 Top it with scented candles, set it on a Pallas Area Rug and add lush potted plants for the look and style you want in your home.